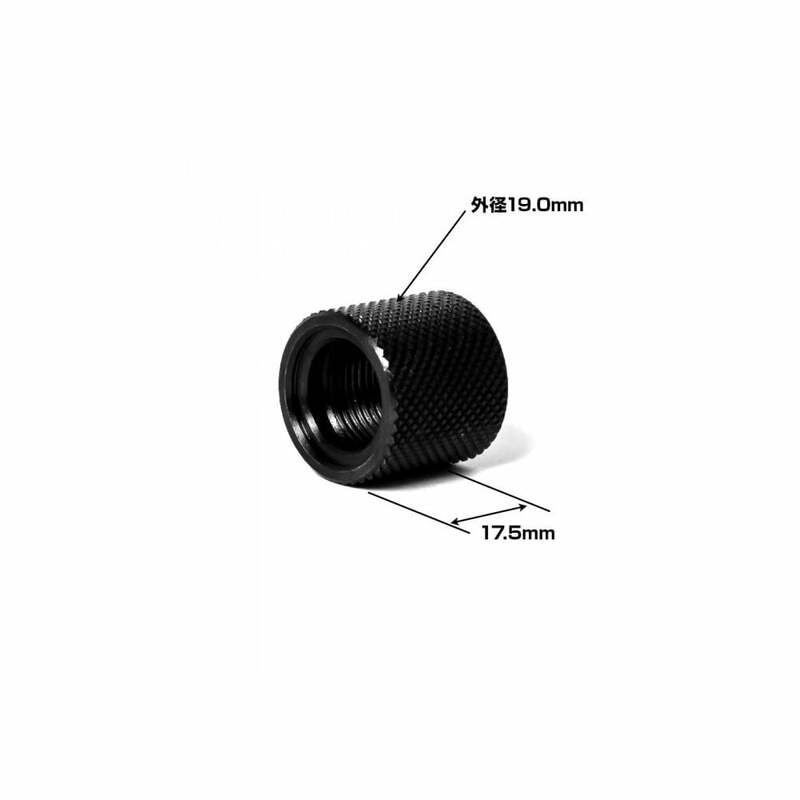 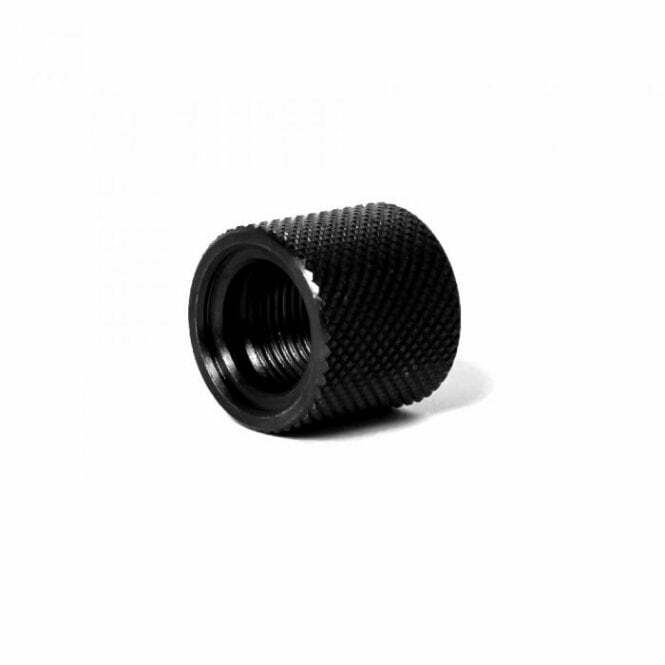 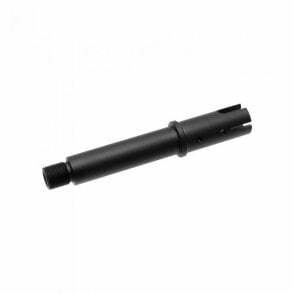 (14mm CCW) Muzzle Protector 17.5mm for KRISS VECTOR. 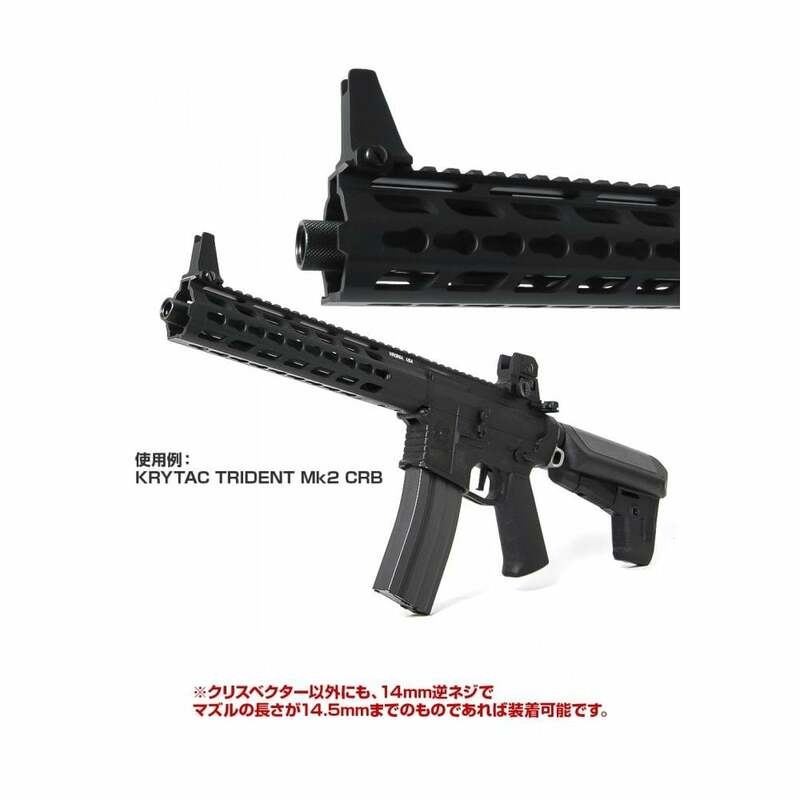 Will also fit other 14mm CCW threaded rifles (Most AEG's). 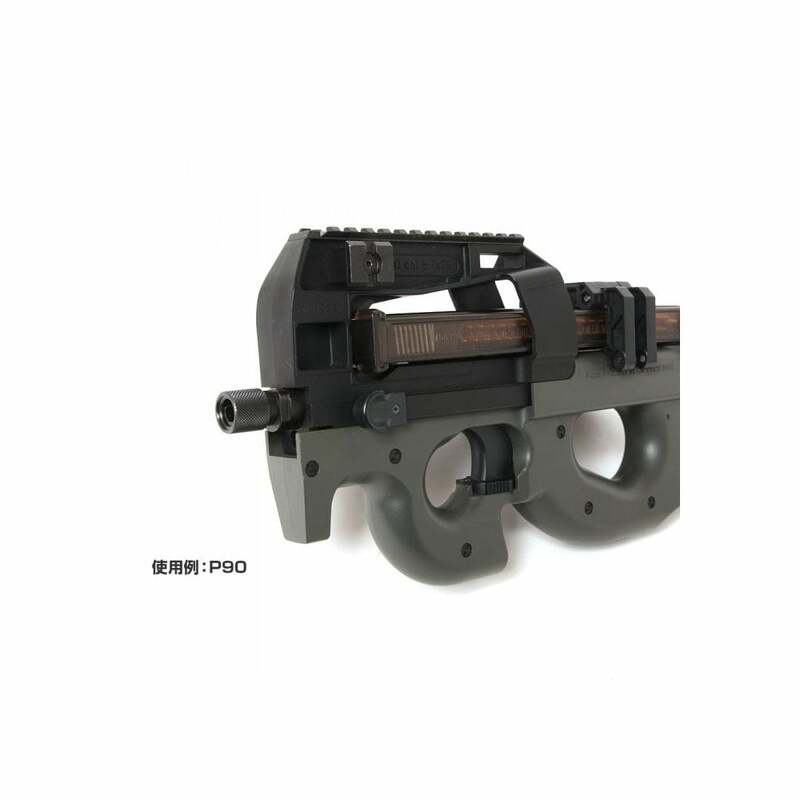 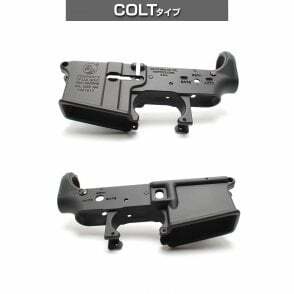 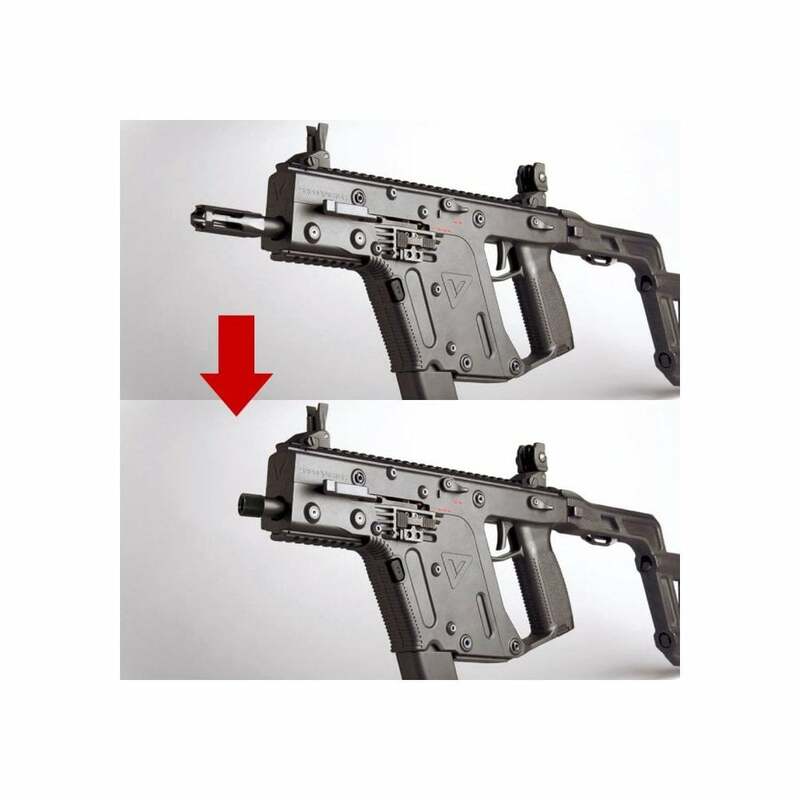 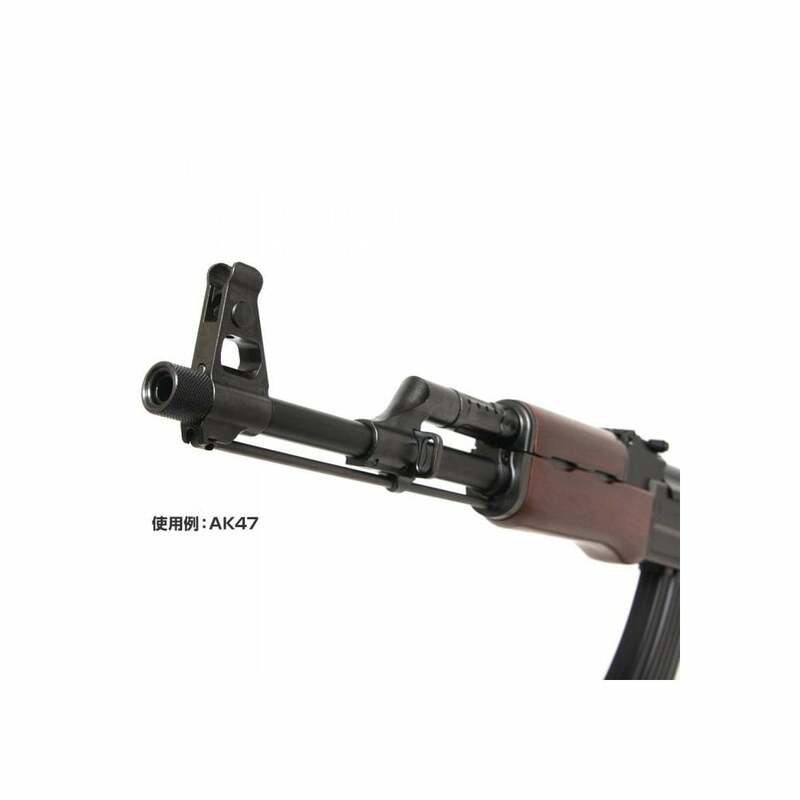 It is designed to make your AEG look more true to real gun around the front. 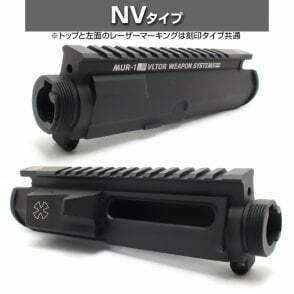 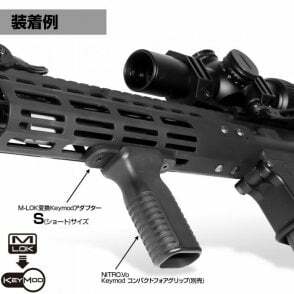 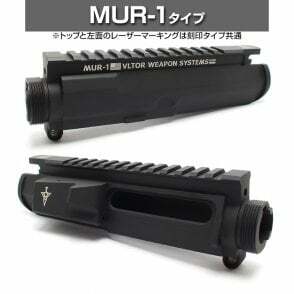 It is compatible with KRYTAC Vector and the model which have the depth up to 14.5mm.